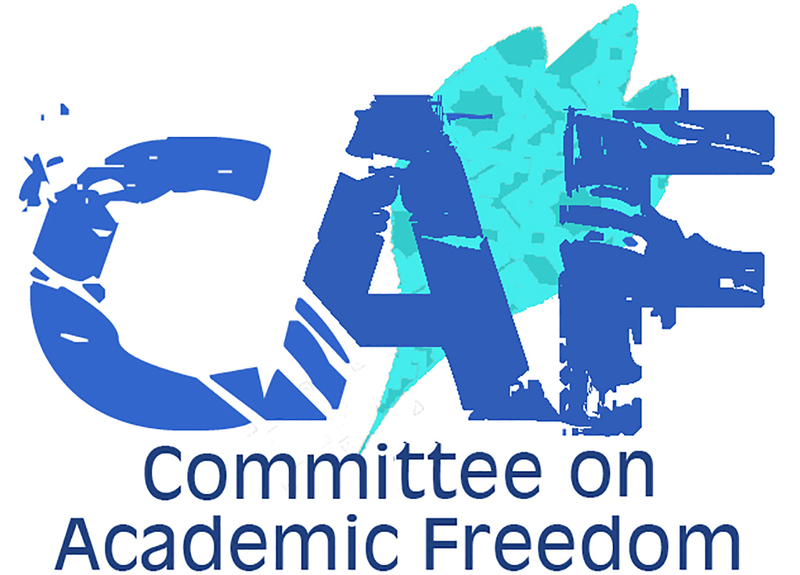 On behalf of the Committee on Academic Freedom (CAF) of the Middle East Studies Association of North America (MESA), I write to express MESA’s concern about the recent early-morning IDF invasion of al-Quds University’s Institute of Modern Media at the Abu Dis campus. The Institute is where the department of media studies and Al Quds Educational TV Station (AQTV) are located. During the raid, televising equipment was destroyed and the television transmitter seized. This wanton attack upon an educational establishment is a direct infringement upon academic freedom. It seems to be part of a broader Israeli campaign against education and academic freedom in the West Bank and Gaza and serves only to bring more opprobrium upon the Government of Israel for its continued illegal occupation of the Palestinian territories. As a committee of MESA charged with monitoring infringements upon academic freedom, we see no justification at all for this aggressive action. If there are legitimate complaints about the broadcasts emanating from the university’s television station, they are to be resolved in the courts. There is no excuse for damaging the equipment of an educational institution and seizing its television transmitter, effectively preventing it from continuing its work. AQTV was established in 1996, and it strives to promote well-being in Palestinian society. Many of its broadcast programs are specifically educational, and some focus on children – the most well-known of the latter being “Shari’ Simsim” (Sesame Street), which is produced in conjunction with Sesame Workshop in New York. AQTV also broadcasts lectures from the university and makes films on public awareness programs for the benefit of civil society. To this end, it works closely with the PA Ministry of Health on campaigns such as that against smoking; it also works with the PA Ministry of Social Affairs. Moreover, the Institute of Modern Media is supported by USAID, which recently funded a state-of-the art multimedia lab at the campus that was attacked. We worry that this recent act of aggression is not an isolated incident, but constitutes part of Israel’s broader policy of callously infringing on Palestinian educational freedom. The concern is prompted by the fact that students from Gaza are still barred from studying in West Bank – to date, no such mechanism has been created, and only those students who hold scholarships from international organizations can attend West Bank universities. Moreover, seven universities and colleges were damaged during the 2009 offensive against Gaza. As of March 2012, Israel's continued embargo on building materials to the Gaza Strip has prevented the rebuilding of these institutions. Israel’s disregard for Palestinian education is a clear violation of both international human rights law and international humanitarian law (IHL). Article 13 of the International Covenant on Economic, Social and Cultural Rights (ICESCR) stipulates that “higher education shall be made equally accessible to all, on the basis of capacity, by every appropriate means, and in particular by the progressive introduction of free education.” Israeli policies, however, have made education in the occupied territories vulnerable through IDF attacks on educational institutions, and inaccessible through the imposition of severe restrictions on movement. The attack on al-Quds University’s Institute of Modern Media fits into this larger pattern and is so egregious that I write to express MESA’s censure of it. We sincerely hope that you will both correct this particular violation and work towards ending the infringements upon Palestinian educational institutions more generally.